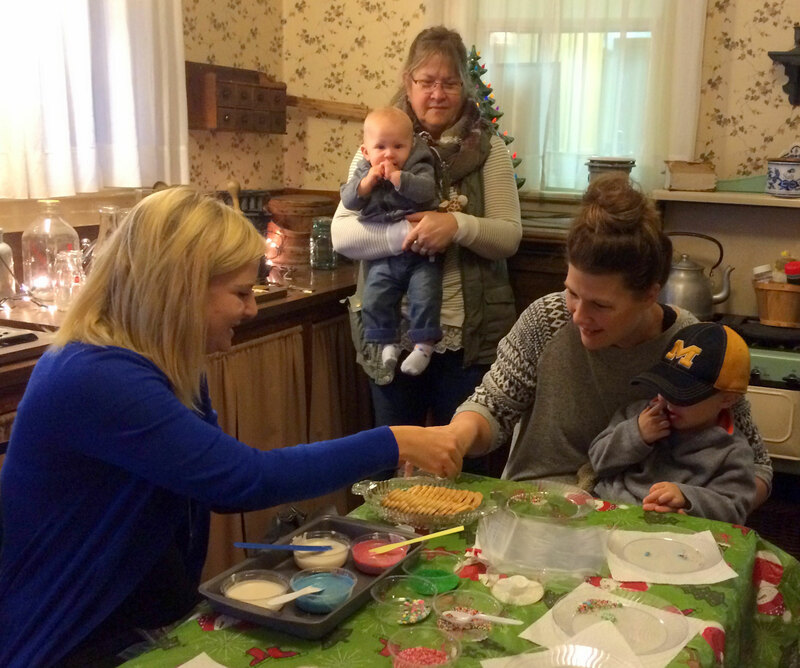 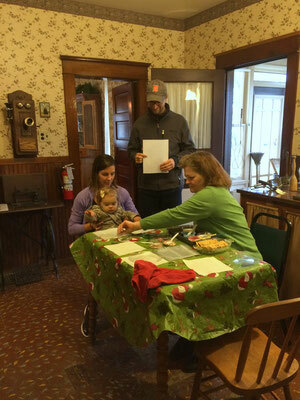 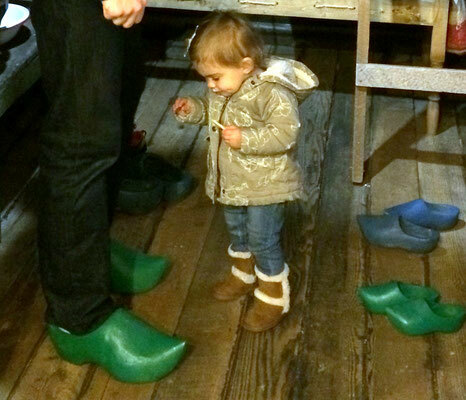 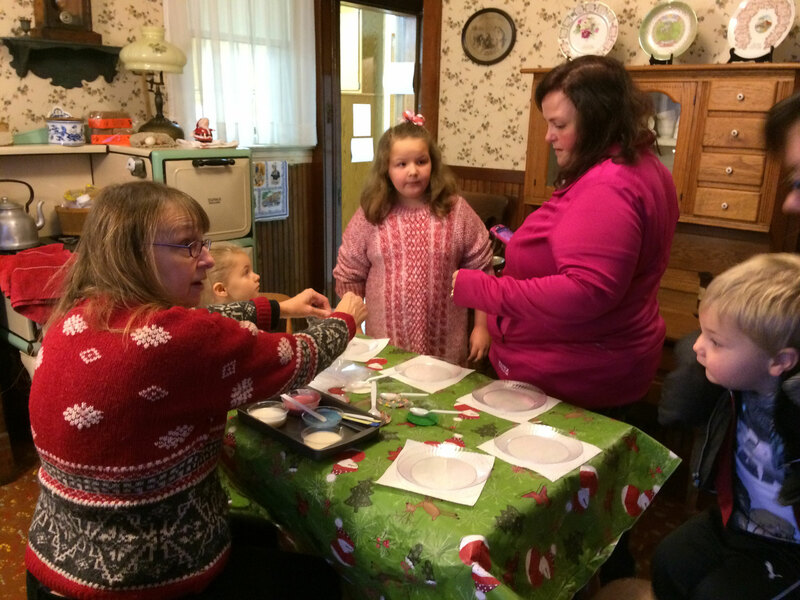 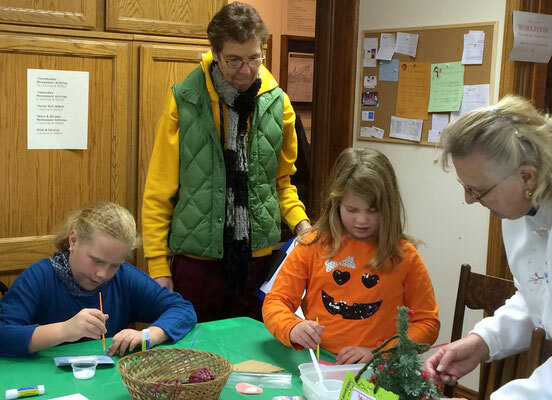 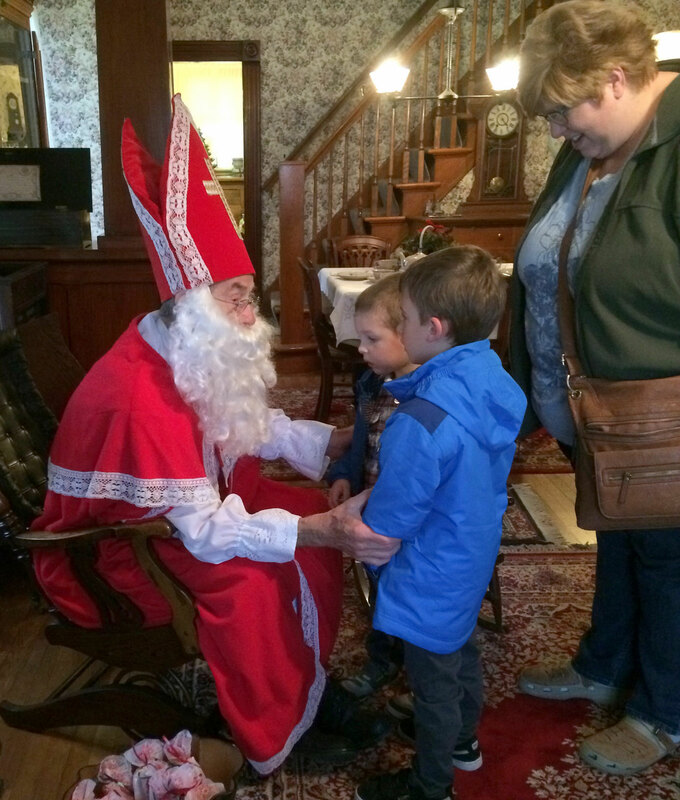 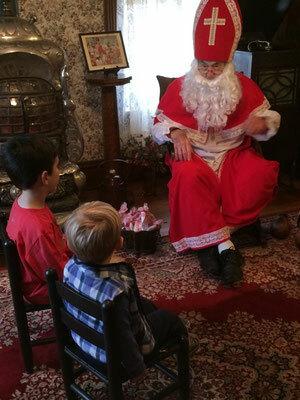 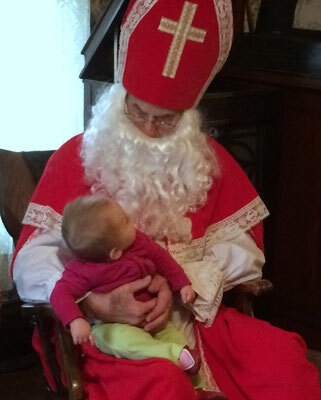 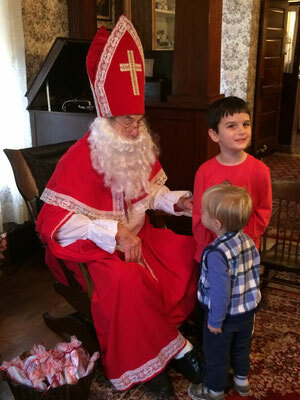 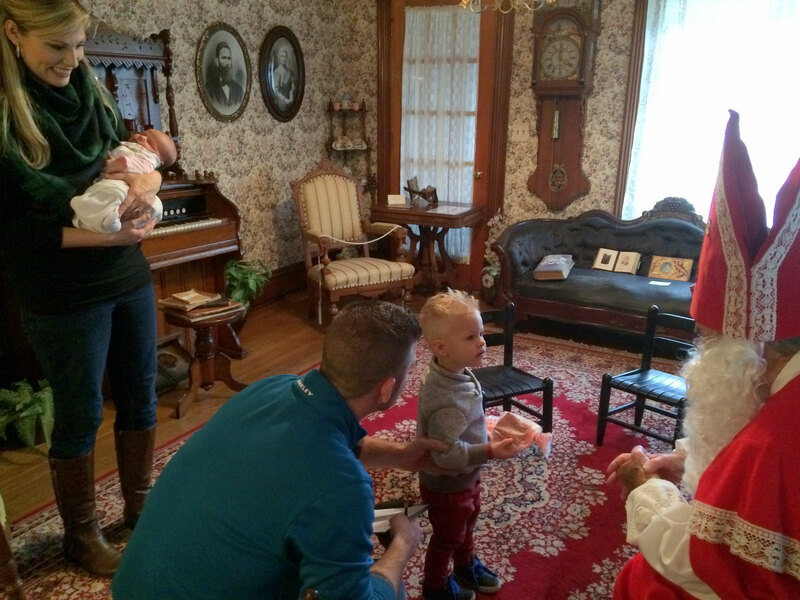 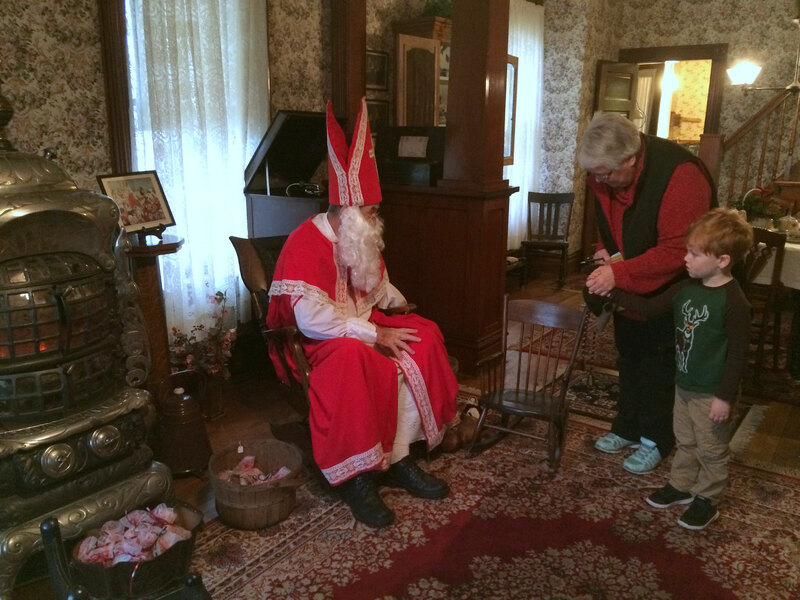 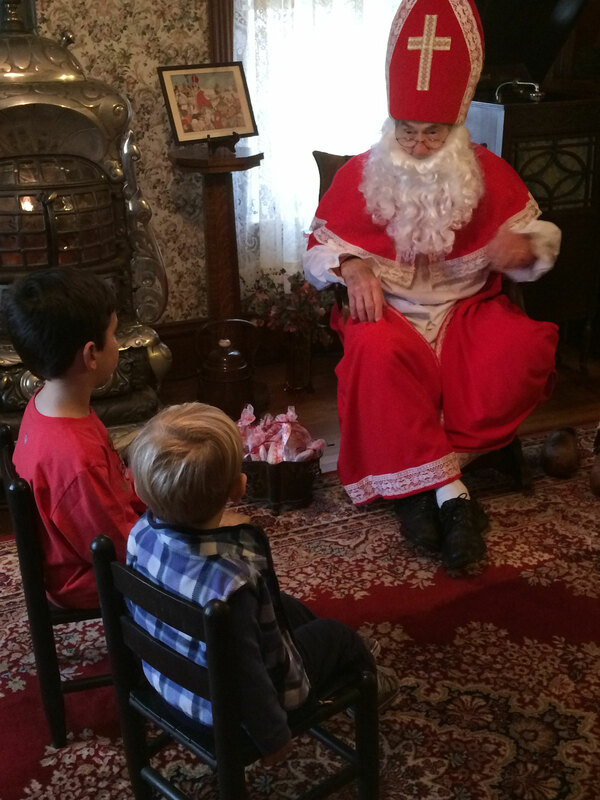 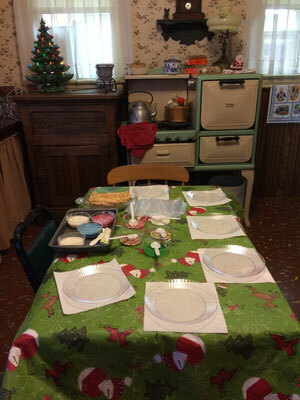 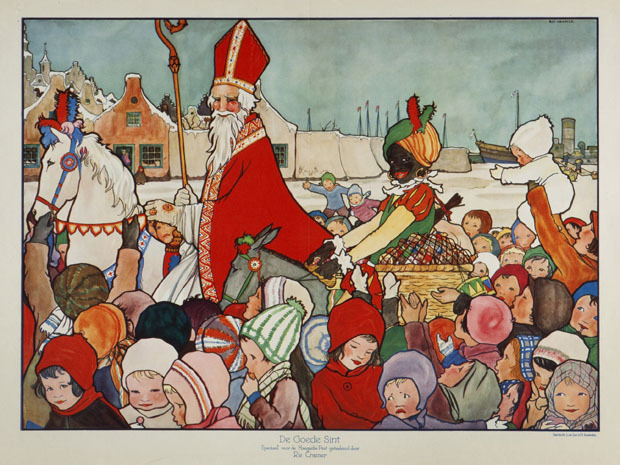 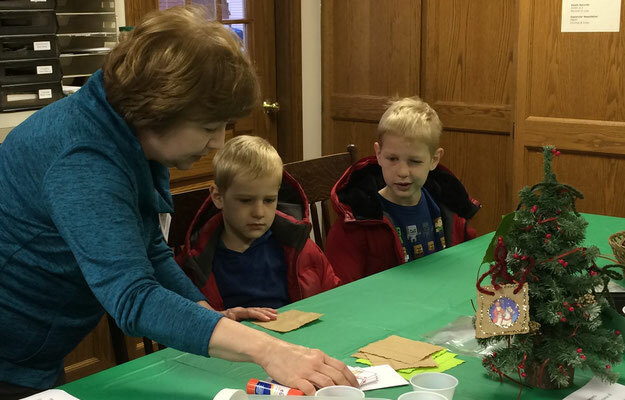 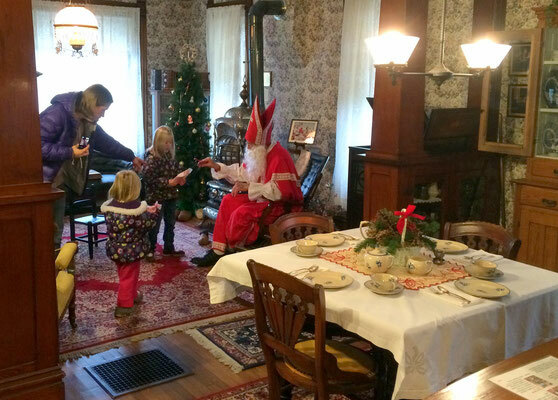 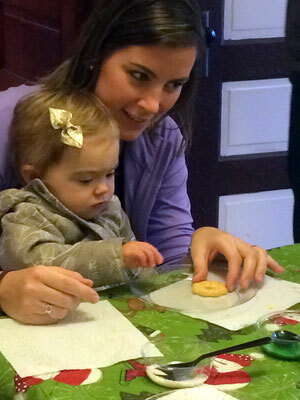 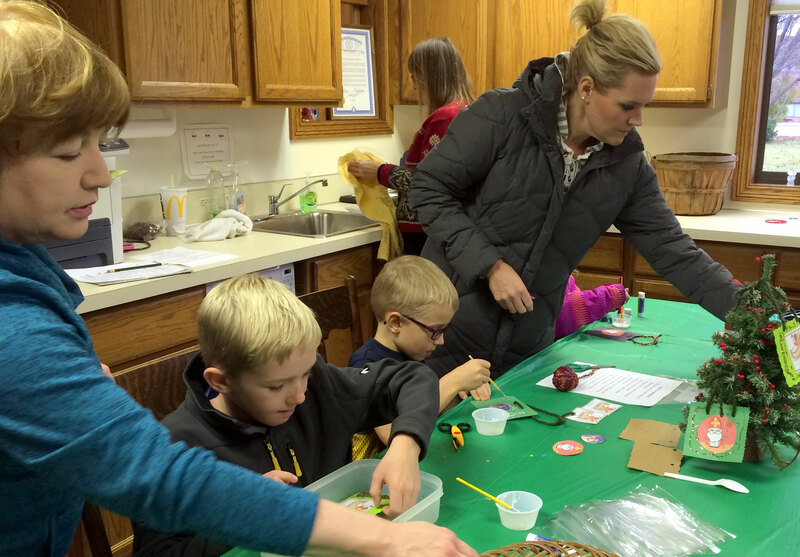 Fifty (50) children brought their parents, grandparents, aunts and uncles to the Dekker Huis / Zeeland Museum on Saturday, the third of December. 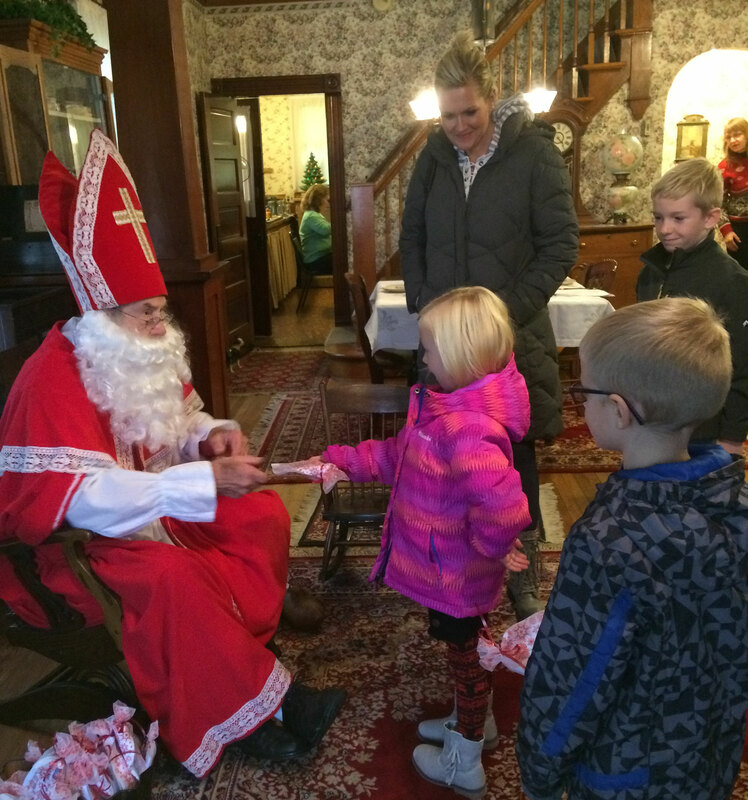 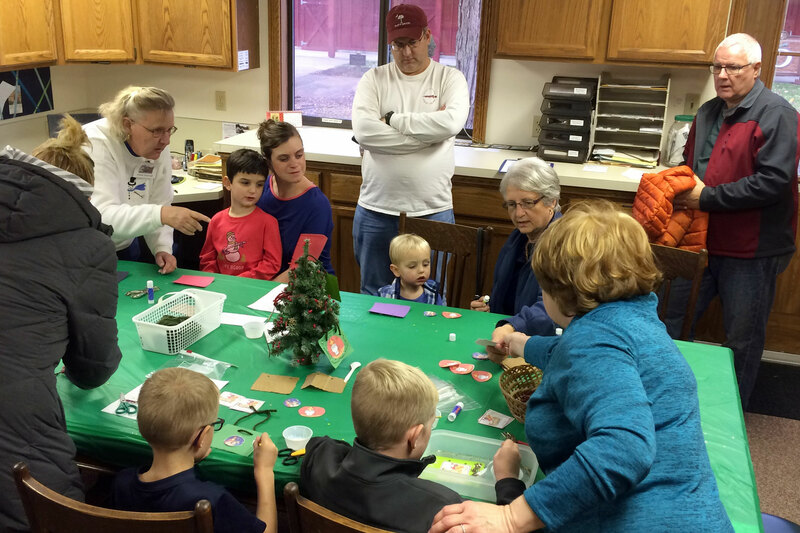 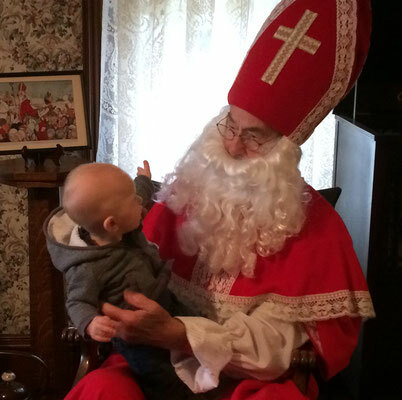 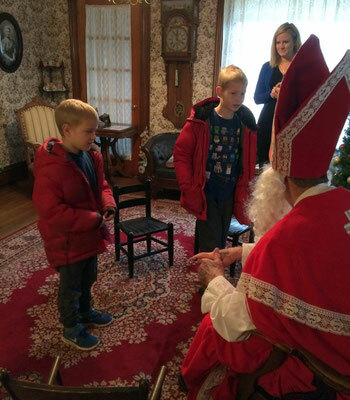 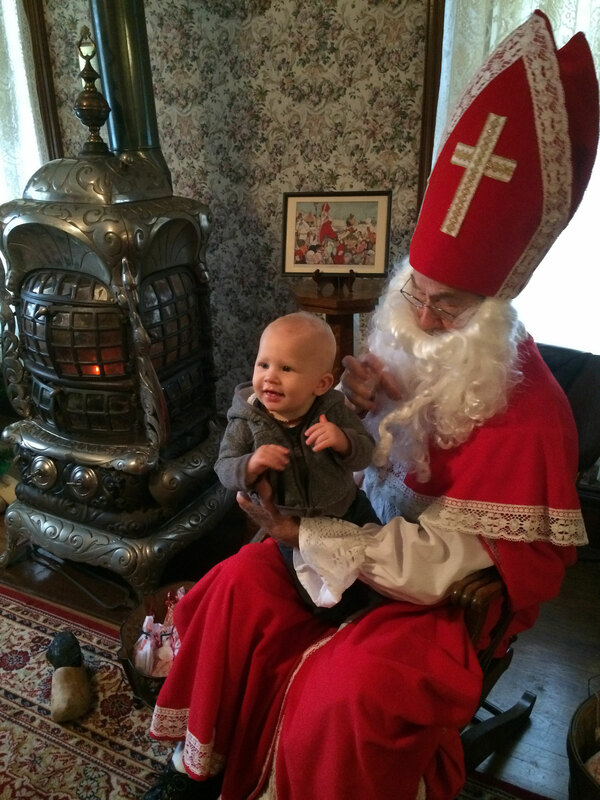 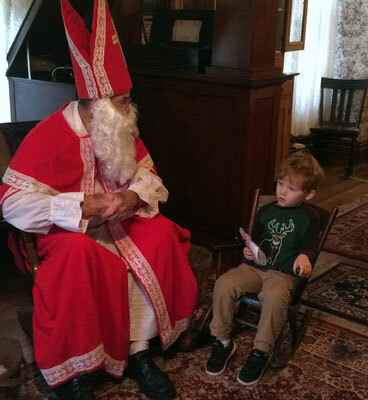 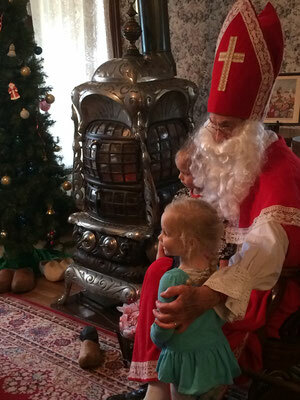 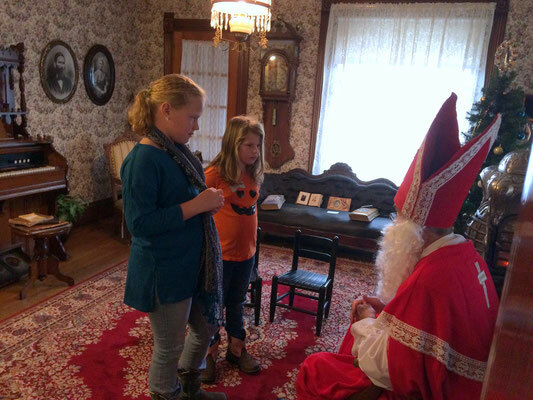 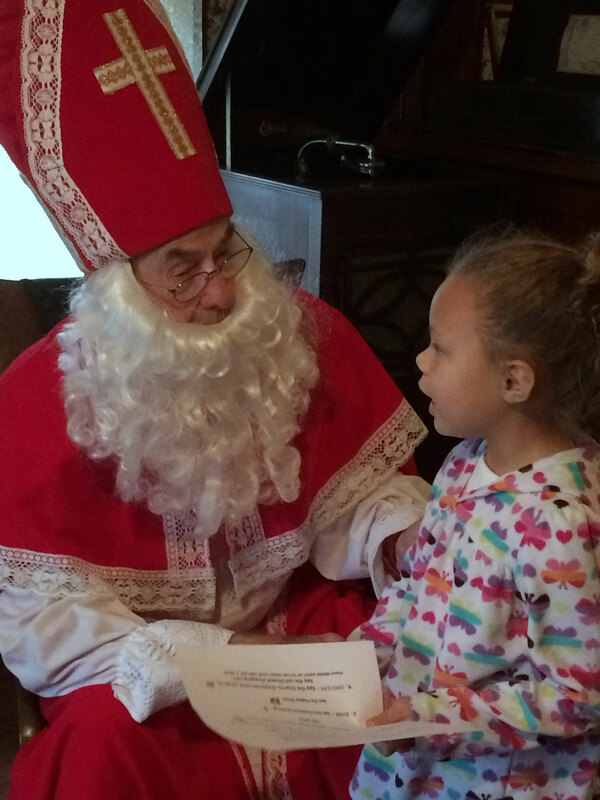 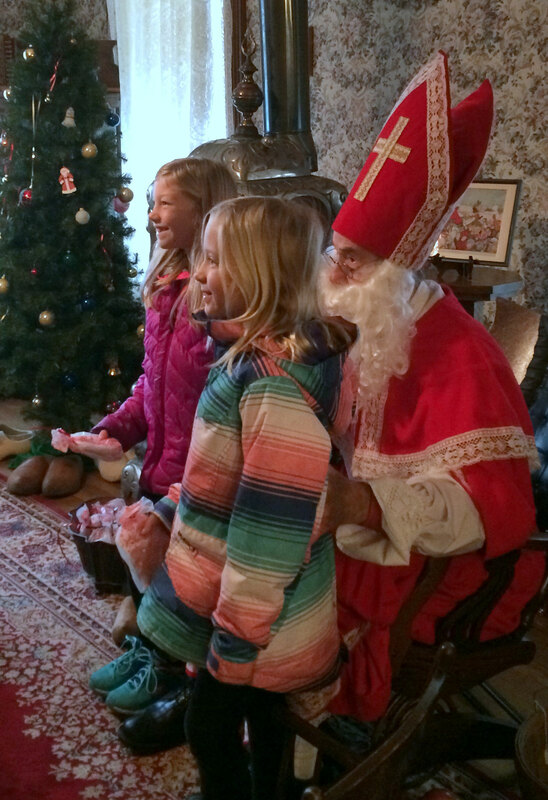 They visited with Sinterklaas from 10:00 am to noon and heard the story about how Dutch children celebrate Christmas in the Netherlands. 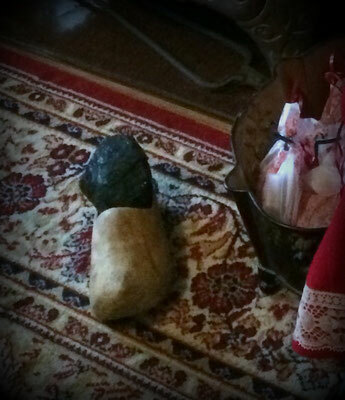 Play I SPY throughout the museum and win a "gold coin"
Take home a goodie bag !